Located 12 miles east of Beaverlodge, AB and approximately 65 miles southeast of Dawson Creek, BC. 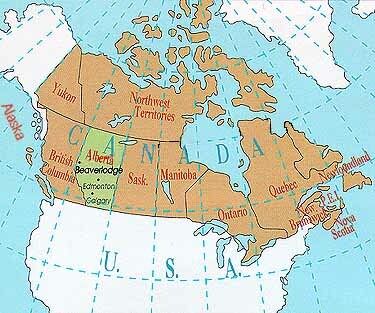 Map 1 is courtesy Alberta Tourism. Used with permission. 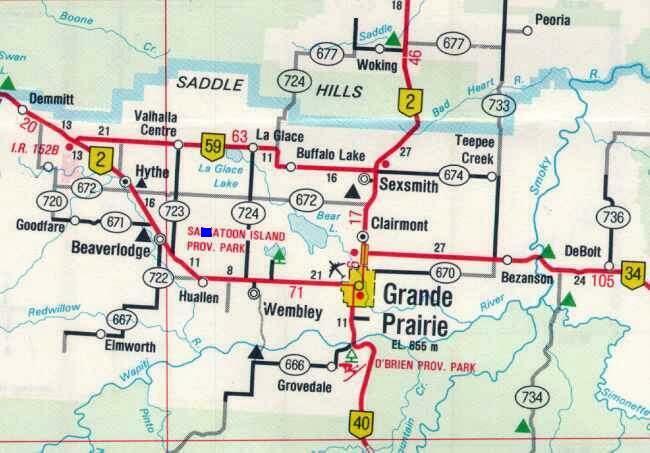 Map 2 is courtesy Alberta Tourism. Used with permission. 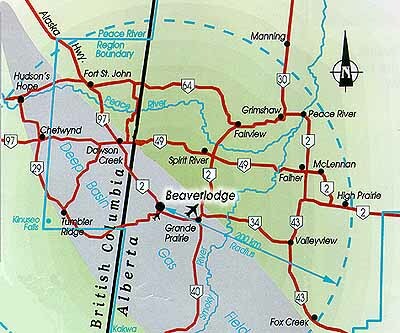 Map 3 is courtesy Alberta Tourism. Used with permission.